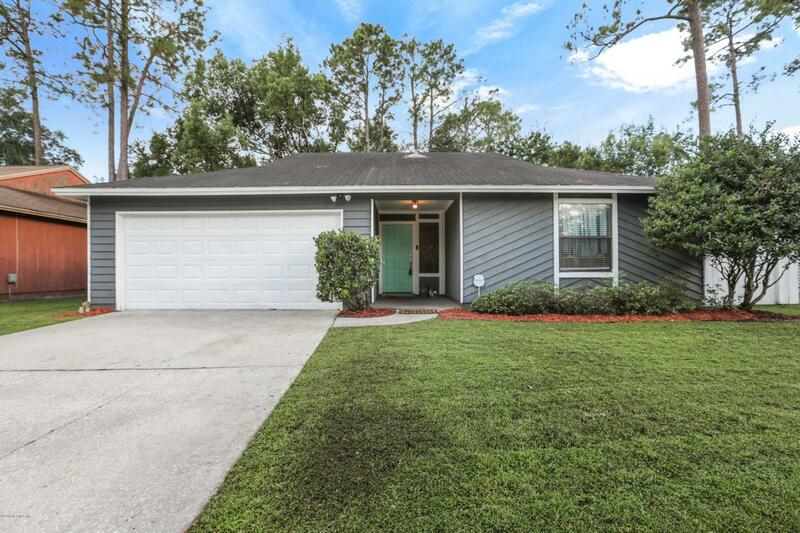 Come see this home and you will be home. 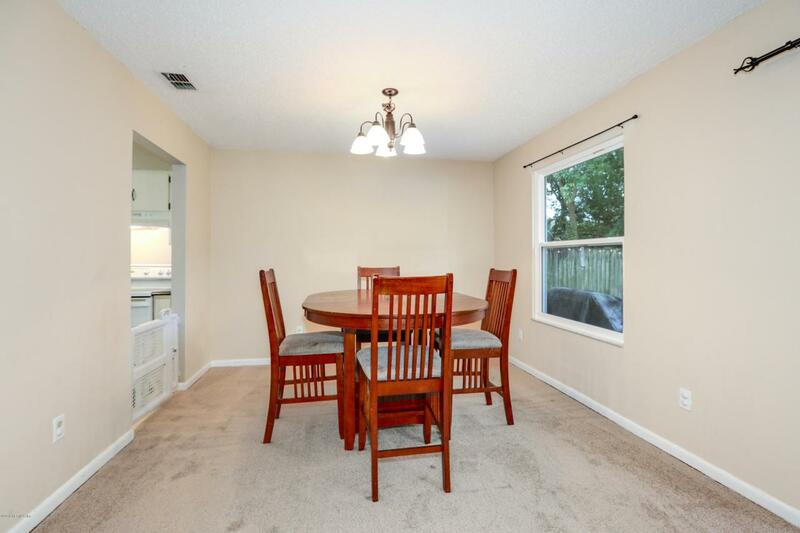 From the open floor plan to the spacious bedrooms, this home has what your family needs. The carpeted living area connects to an open eating area and is met with the tiled kitchen. 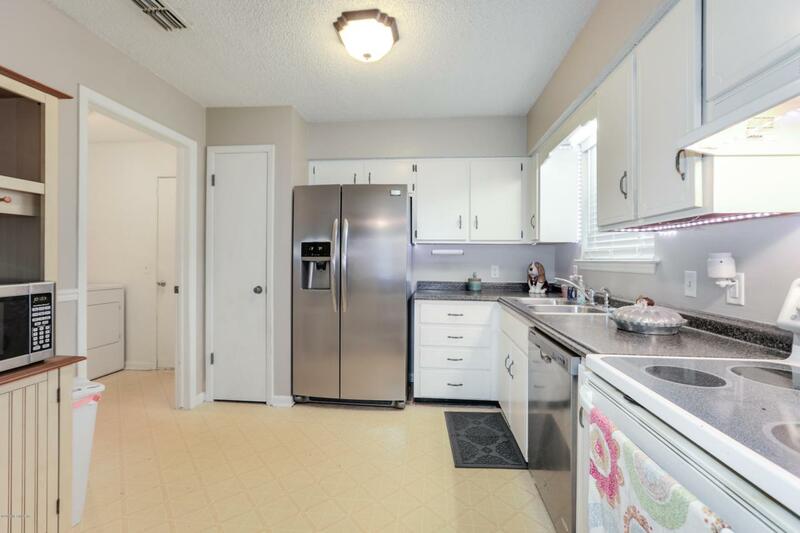 The kitchen features beautiful counter tops and gorgeous white cabinetry which provides plenty of storage. This home features vaulted ceilings to make it feel more spacious. 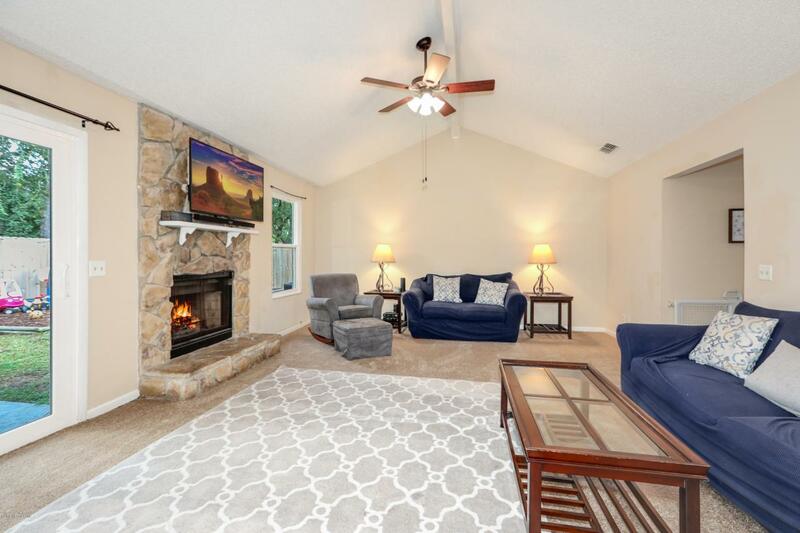 The stone fireplace meets those ceilings to enhance the room.The back windows were replaced in 2018.The water heater is three years old.The home also offers a wood burning fire place.The large back yard is completely fenced and also contributes a back patio perfect for a set of patio furniture for an afternoon BBQ.